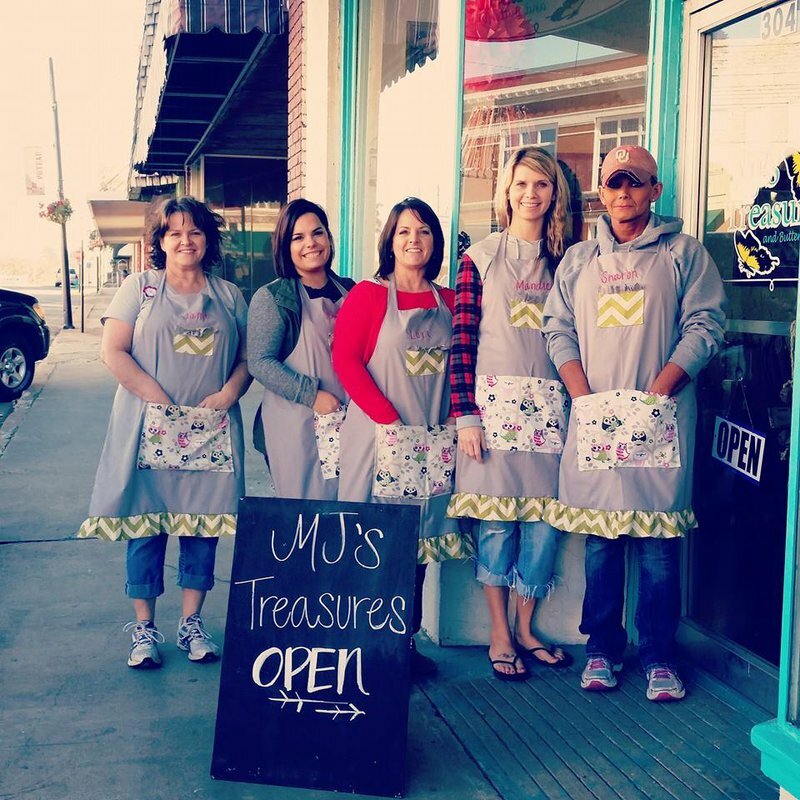 MJ's Treasures & Butterfly Kisses in Poteau is a unique store in downtown Poteau. 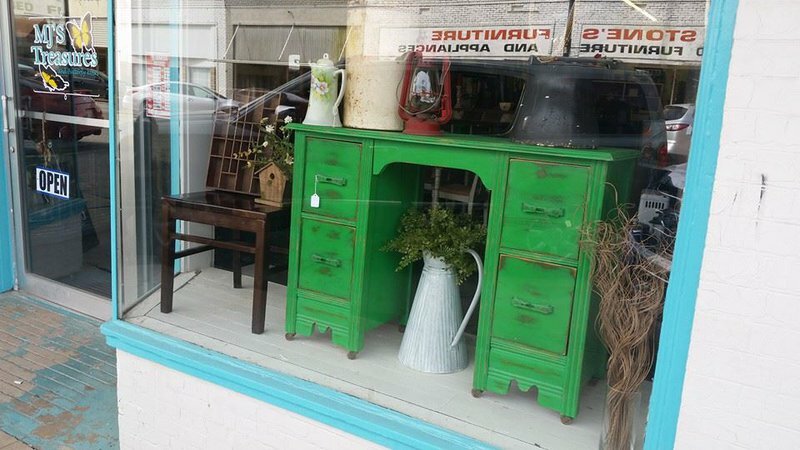 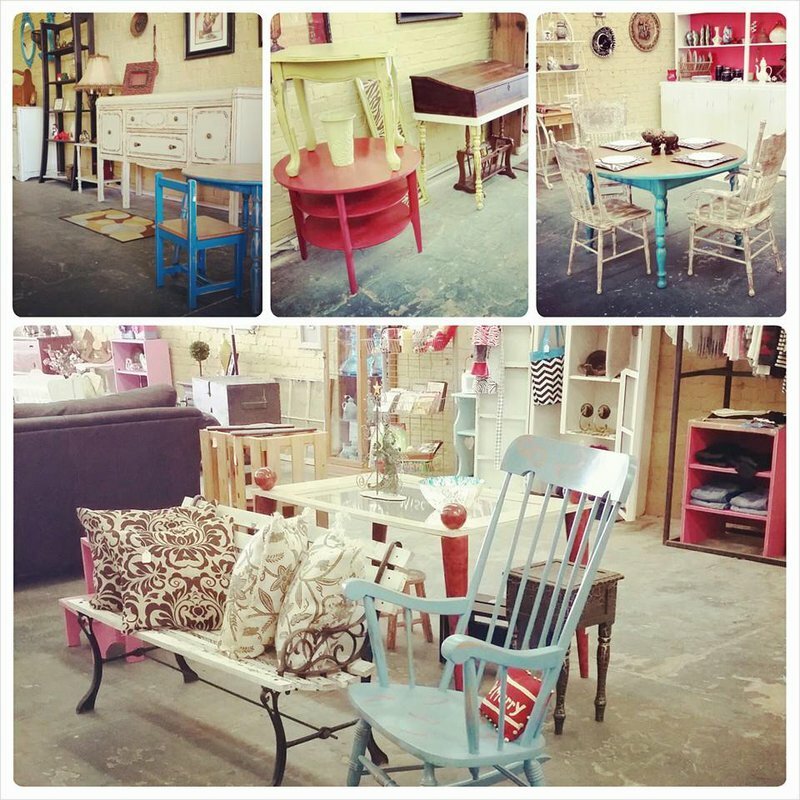 Stop by to browse a mix of rehabilitated furniture and home decor items. 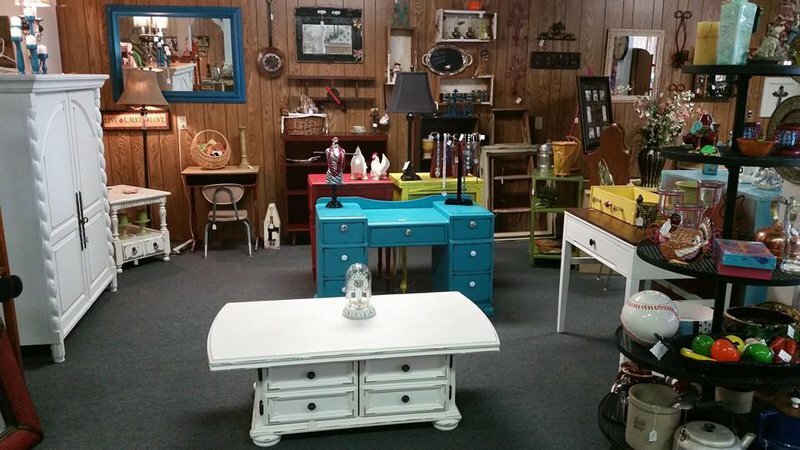 The pieces at MJ's Treasures are a fun and eclectic way to add color into any space.